Our research examines public participation in science, low-cost, DIY (Do It Yourself) fabrication techniques, and socio-technical systems for community knowledge sharing and civic engagement. Interactive MaterialsWe study DIY fabrication techniques for making, reconfiguring, and appropriating systems for scientific inquiry. Our work includes screenprinting techniques to create new interactive and smart materials and 3D printing with materials such as food, ceramics, and glass. Biology Beyond Professional Settings Our team of biologists, designers, and engineers are studying DIYbio (Do It Yourself Biology) as a subdomain within the maker movement. Our projects include open science hardware tools for DIYbio and bioart classes and workshops to support public engagement with science. Extreme HeatPhoenix is one of the hottest locations on earth, and it presents a testbed for understanding and addressing climate change. Our work examines adaptation and mitigation strategies for resilience in the face of extreme heat thermal-sensing tools to understand the impact of heat on local communities. Open Science HardwareWe are developing low-cost tools for performing biology outside of professional settings to support public engagement with science. Food as a Platform for Everyday ScienceWe are studying practices that counter mass-production and engage with concepts from microbiology, botany, biology, chemistry, and food science. Our projects include solar cooking as creative engagement with food science and climate change, and studies of community food science practices such as fermenting, brewing, pickling, foraging, or dumpster diving. Antibiotic-Responsive BioartCombining practices from biology, fine arts, and digital media design, we developed a course where students creatively “painted” with bacteria and antibiotic substances, digitally designed stencils from the resulting petri dish images, and screenprinted them onto physical artifacts. Piyum Fernando, Jennifer Weiler, Stacey Kuznetsov, Pavan Turaga. Tracking, Animating, and 3D Printing Elements of the Fine Arts Freehand Drawing Process. ACM TEI Arts Track 2018 (33% acceptance rate). 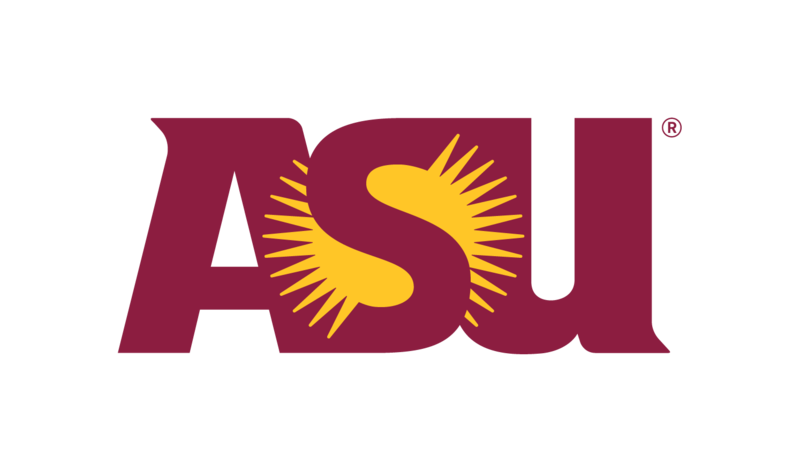 The Social And Digital Systems (SANDS) Group is a transdisciplinary research collective within the School of Arts, Media, and Engineering at Arizona State University. Our work supports democratic participation in science and public engagement with scientific issues. Our research enables community knowledge sharing, artistic expressions, and civic activism that emerge from amateur science work. We develop, deploy, and study low-cost systems for creative science work in contexts such as hackspaces, art studios, citizen science communities, homes, schools, or across social media platforms. Our materially-oriented work draws on methods from human computer interaction (HCI), engineering, critical making, design research, and the arts.